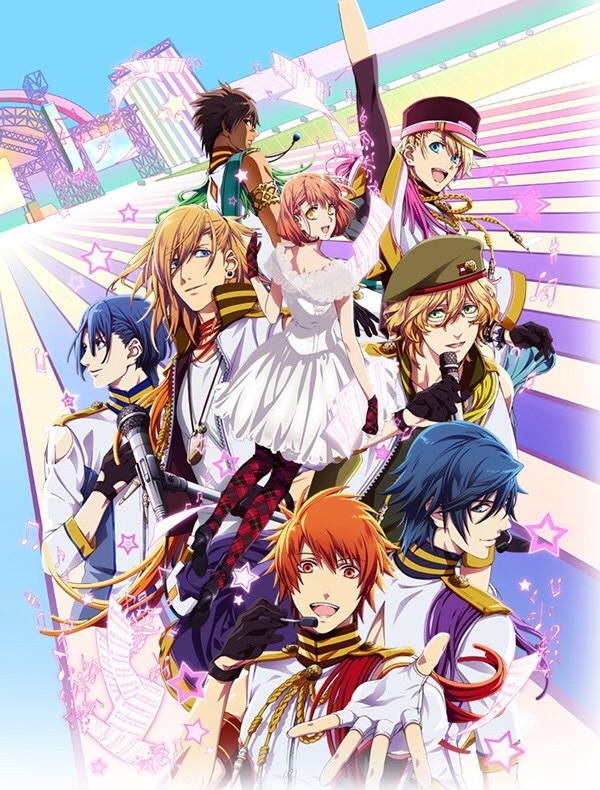 So I’m currently watching the 3rd season of Uta No Prince Sama and it’s amazing but of course it made me think about why many of us or at least some of us like music based anime’s. I think the reason why I like them is because of well the music. Well a majority of the time at least. The music is generally the central focus of the show so it’s has to be amazing but also many of them have a good beat to them that makes them catchy. are reverse harems so it’s nice to see a girl surrounded by a group of guys. So far I’ve seen 4 different musical based anime’s but the one I really recommend for those that aren’t into the music genre and also for since some may not like the reverse harem and pop songs is Beck Mongolian Chop Squad. The dub is amazing and the songs are more of a rock feel so it’s definitely more edgy. 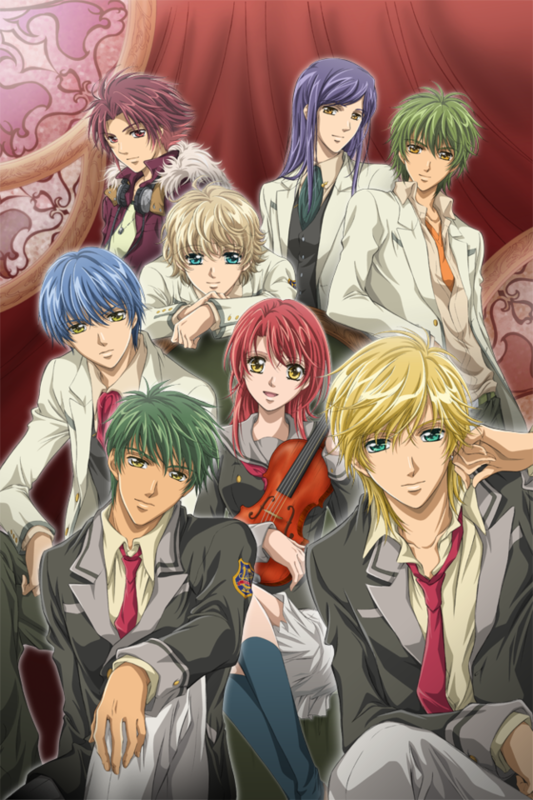 Plus music is definitely the main focus but there is some romance but it doesn’t overpower the show. Also just for some warning it is on the more mature side due to language but definitely check it out of your interested. But let me know what you think of musical anime’s by commenting down below and let me know which ones you’ve seen. 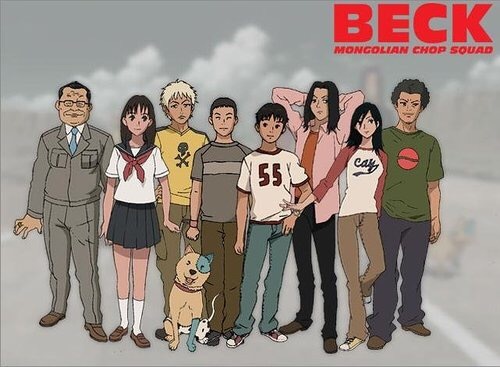 Also check out Beck Mongolian Chop Squad of you haven’t already.